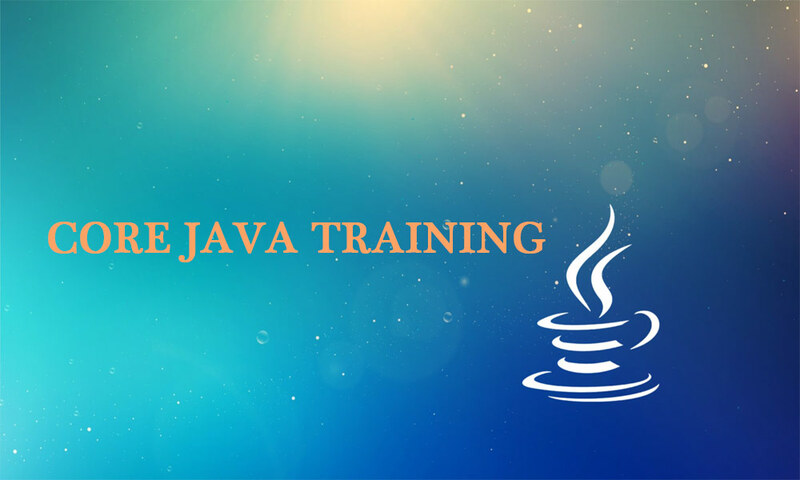 Core Java Online Training will be conducted in Hyderabad from 5th January to 15th February 2019 in Hyderabad. We have scheduled a training session on Core Java from 5th January to 15th February 2019 in Hyderabad. The training is suitable for both fresher and professionals. The training session is led by industry experts who have years of experience in the current industry. Get in touch with us at 09052699906 or bhargavirstrainings@gmail.com.